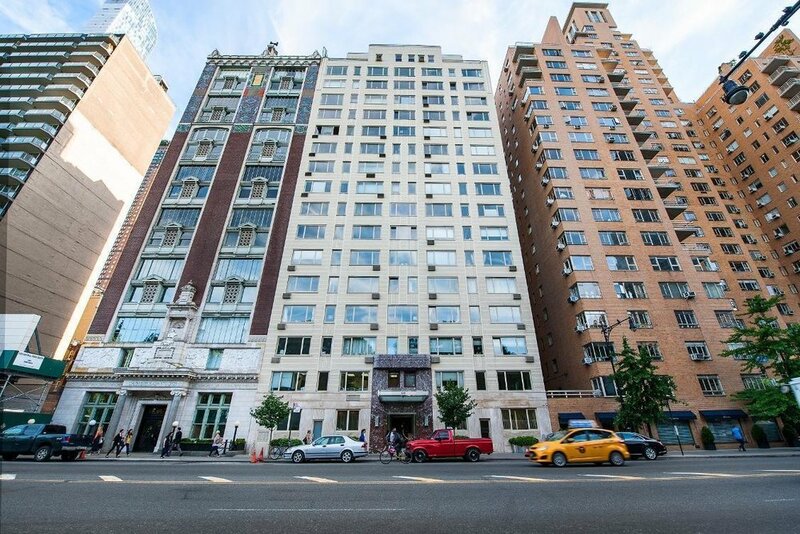 In 1995, in the wake of the savings-and-loan crisis, Parkview acquired four connected apartments at 230 Park Avenue South for a very favorable price. In the subsequent years, Parkview acquired, combined and renovated several more apartments in the building. Parkview partner Ian Reisner became President of the Coop board where he led a coop-to-condop (condop) conversion, thereby creating additional value for apartment owners and increasing the value of his own portfolio. In 2002, Parkview snatched up a fifth apartment adjacent to the original four purchased in 1995, and set about an ambitious $5 million gut renovation of the combined space to be used as Reisner and Weiderpass' personal residence. Paul Dominguez, Parkview's architect, was in charge of the design - and Parkview's general contracting division did the work. Over the following 25 years, Parkview acquired, renovated, and sold more than half of the roughly 40 residences in the building. Parkview has renovated more than half of the roughly 40 residences at 230 Central Park South, and led building-wide improvements at minimal cost to residents. In addition to renewing the residences, the building's aging mechanicals and facade needed to be upgraded and restored. Rather than passing these costs off to owners through association fees, Reisner generated revenue for the building improvements by selling off ancillary rights that the building had no plans to use. 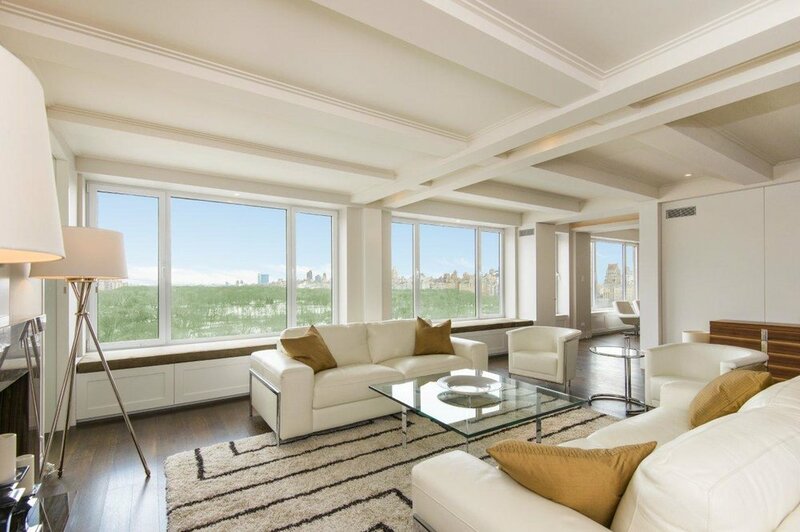 The building's off-site affordable housing rights went to Vornado, increasing the allowable build height at the adjacent 220 Central Park South. Vornado also purchased an easement forgoing any height increase at 230 that would block views at 220. The proceeds funded improvements in waterproofing and new roofing, updates to common areas, elevators, and building infrastructure, replacement of all mechanicals, a new oil burner and oil tank, a new water tank, and most noticeably a new art-deco facade.